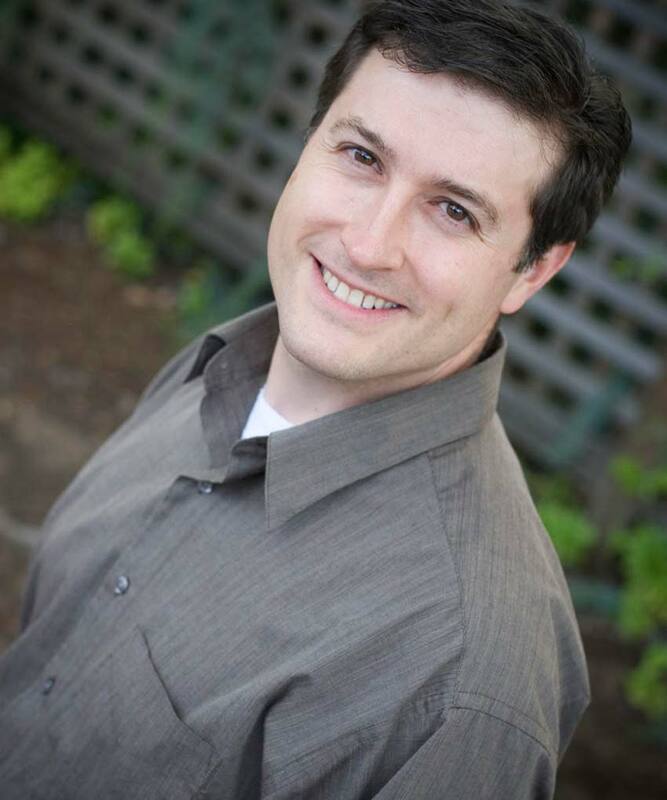 Dr. Joshua Wieland is proud to stand as the best sedation dentist Canby has to offer. Dr. Wieland has been providing sedation care for his patients for 17 years and it has been his passion to help every patient feel at ease and confident that they will be able to achieve their dental goals anxiety free. With sedation dentistry, Dr. Wieland provides care for patients with dental anxiety and/or special needs. Dr. Joshua Wieland feels it is a privilege to care for every patient, from the youngest to the oldest and looks forward to making lasting friendships with each patient he meets. Dr. Wieland has been providing sedation care for his patients for 14 years and it has been his passion to help every patient feel at ease and confident that they will be able to achieve their dental goals anxiety free. With sedation dentistry, Dr. Wieland provides care for patients with dental anxiety and/or special needs. Because of this expertise he currently is on the faculty of the Oregon Academy of Implant Dentistry — a 1-year intensive training course for general dentists learning the science and art of placing implants and comprehensively treating their patient’s dental needs. He has also completed advanced training in a vast array of cosmetic procedures, root canal procedures, gum grafting procedures as well as bone grafting, wisdom tooth removal and dentistry completed with the aid of general anesthesia. He enjoys the challenges and the rewards of providing exceptional dental health to all of his patients, while patients appreciate his kind, caring manner and ability to put them at ease. Joshua Wieland attended Oregon Health Sciences University on the highly coveted Health Professional Scholarship from the U.S. Navy. Upon graduating with high honors, he completed an additional year of advanced dental education in Virginia before completing a 3-year tour in Japan. He received a Navy and Marine Corp Commendation Award and entered private practice in Wilsonville in 2004 after ending his career with the Navy as a Lieutenant Commander. Dr. Wieland is originally from Indiana but moved to Roseburg, Oregon with his parents and family in 1991. He grew up on a gentleman’s farm where he learned to work hard and love science. His interest in science qualified him to compete in two international science fairs during high school. After high school, he completed a 2-year service mission for his church in Belgium where he learned how much he loved to interact with people. Upon his return from Belgium, he chose to pursue dentistry, a precision art that combines both his love of science and his love of people! Dr. Wieland is married to his lovely wife, Jennie, and together they have six children. In their spare time, they love to go hiking, camping, fishing, cross-country skiing, play board games, garden, and travel. Dr. Wieland also enjoys providing pro bono dental care for Oregon’s underserved through the “Tooth Taxi” and the “Mission of Mercy”. He has also served on humanitarian dental missions overseas with Wide Open Humanitarian, in Samoa, Honduras, India, and Peru.